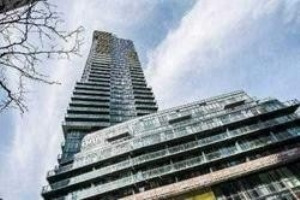 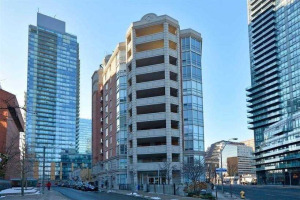 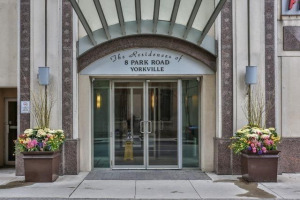 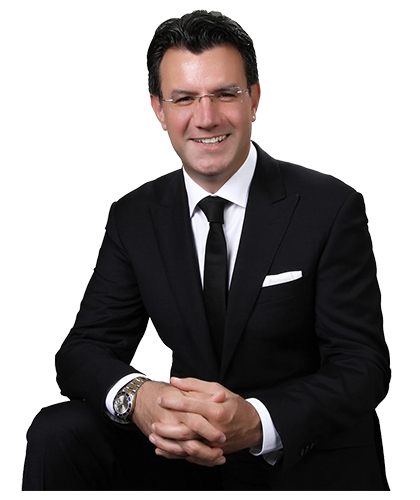 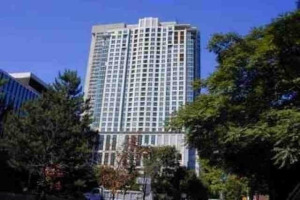 One Of The Most Luxurious Buildings In Toronto 'The Bellagio' , Upgraded, Well Layed Out Unit, Approx 766 Sq Ft With Bright East Exposure Facing The Rosedale Ravine. 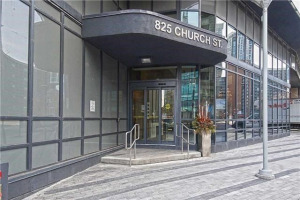 Freshly Painted, Hardwood Floors, Modern Kitchen With Granite Counters, Steps To Subway, Great Shopping & All Amenities. 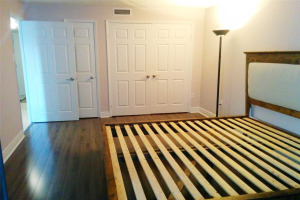 Fridge, Stove, B/I Dishwasher, Washer, Dryer, B/I Microwave, All Elf's, Parking & Locker.